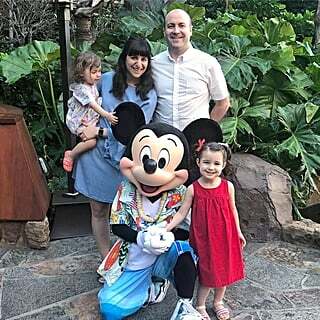 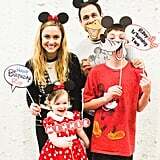 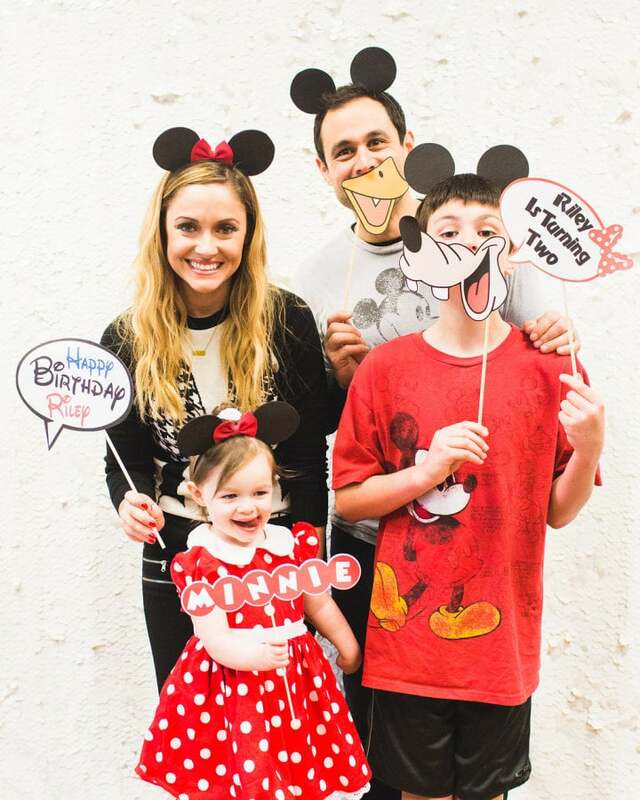 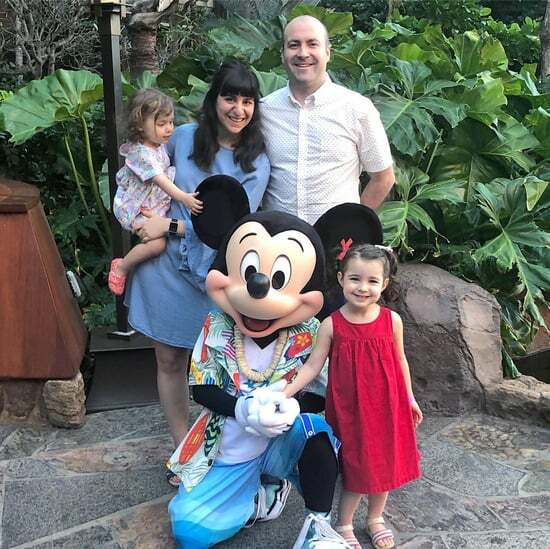 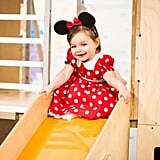 We've seen more than a few Minnie Mouse-themed birthday parties, but nothing compares to the one former Bachelor couple Molly and Jason Mesnick just threw for the second birthday of their daughter, Riley. 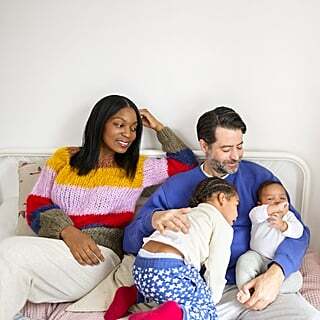 Believe it or not, it's been a year since Molly shared Riley's first birthday with us, and it's been well worth the wait. 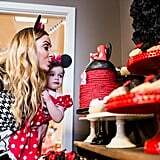 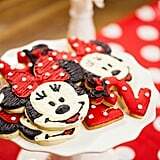 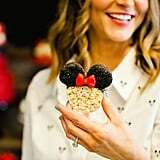 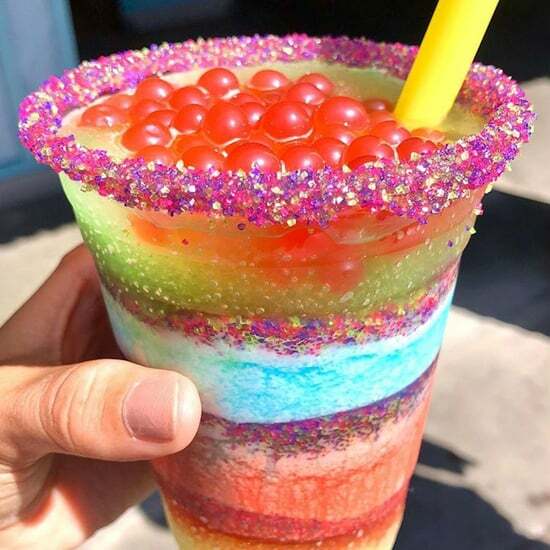 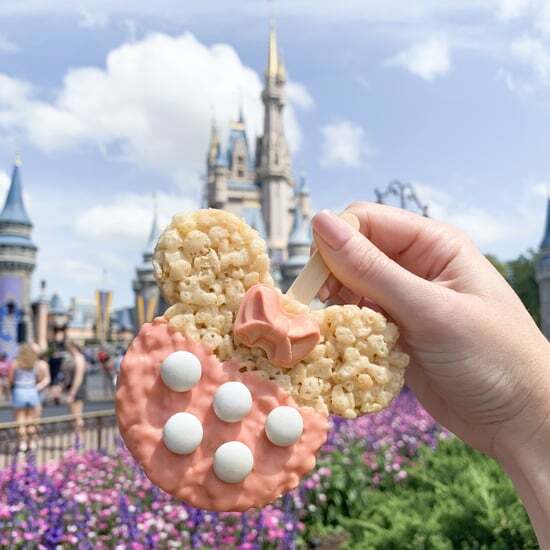 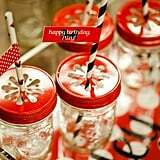 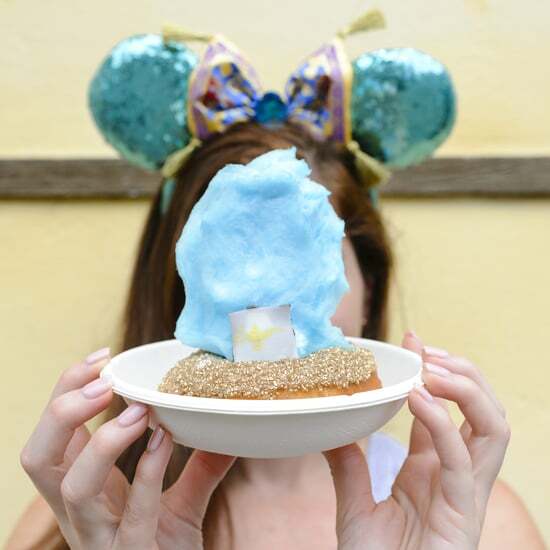 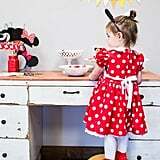 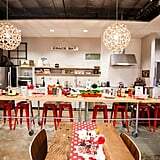 Working with Jenny Cookies founder Jenny Keller (the two worked together for Molly's baby shower three years ago), the duo pulled off one of the sweetest, most sophisticated Minnie Mouse-themed birthday parties we've ever seen. 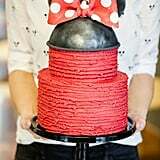 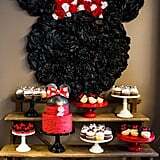 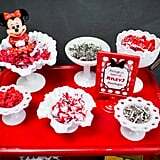 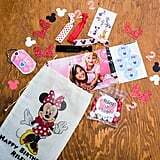 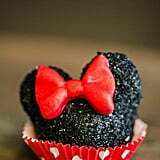 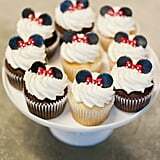 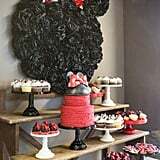 As a self-proclaimed Disney fanatic, Jenny couldn't wait to tackle the theme and her love of Minnie came through in everything from the dessert table — think cookies, cupcakes, Rice Krispies Treats, and a sky-high cake all showing off Minnie's famous bows — to the crafts, including a necklace-beading station and a bow-designing table set up for the older guests. 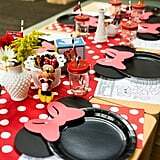 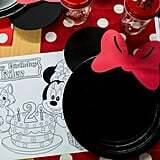 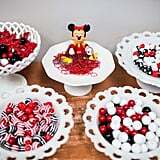 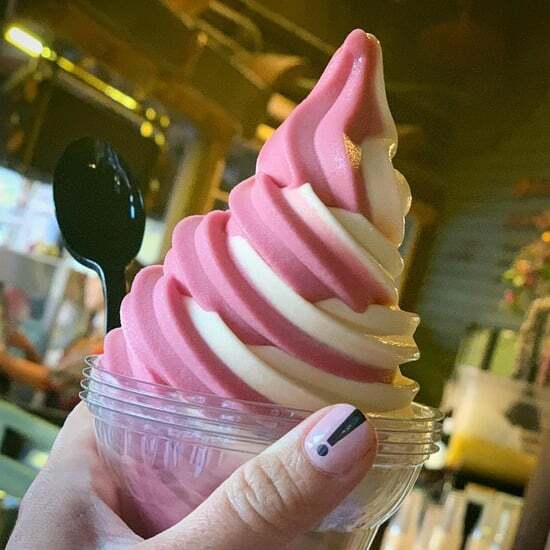 Molly's adorably crafted Minnie Mouse plates made for perfect table design. 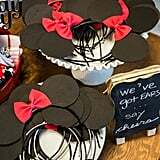 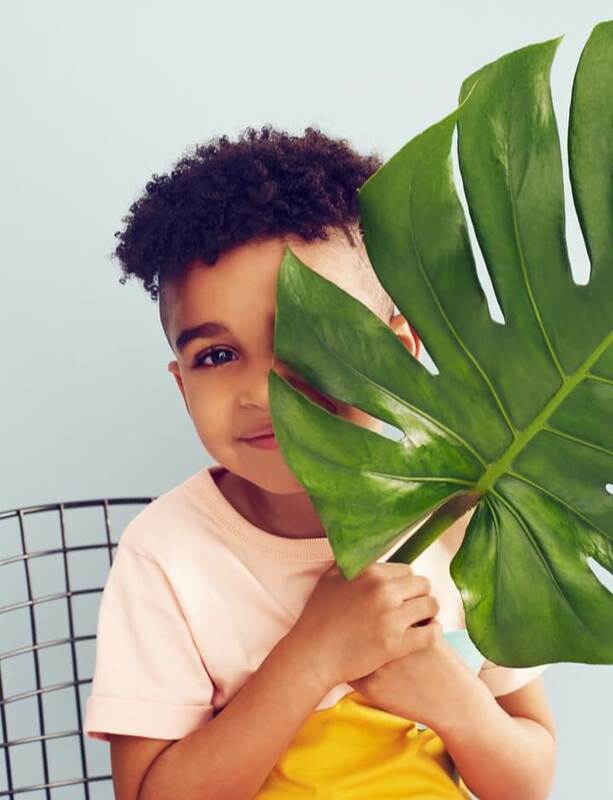 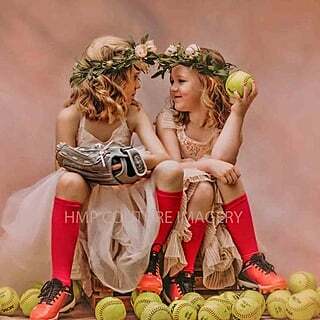 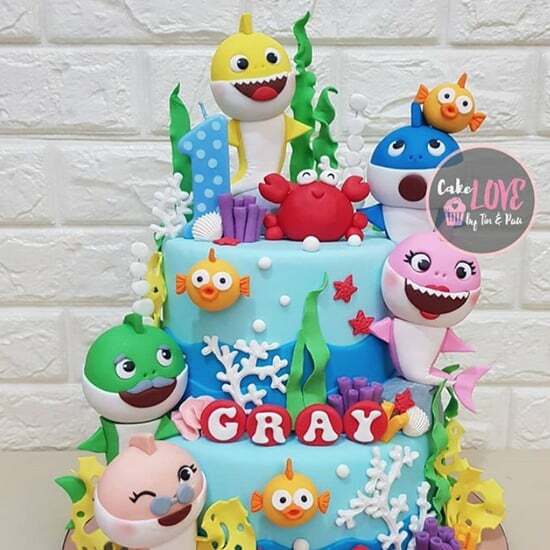 Keep reading to see all of the incredible details that you'll want to steal for your little one's big day!